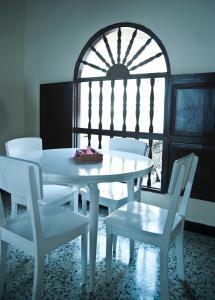 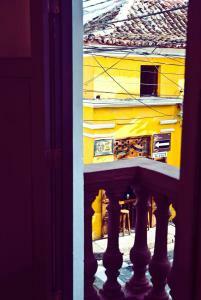 Lock in a great price for Apartamento centro historico – rated 9.7 by recent guests! 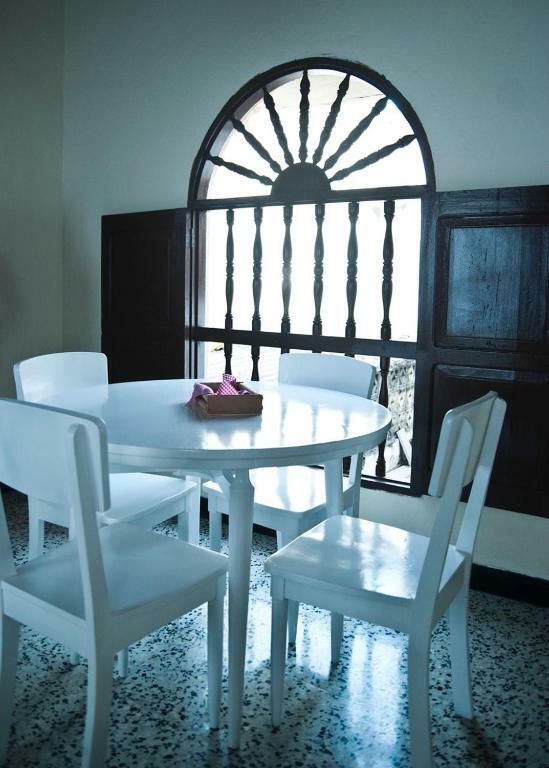 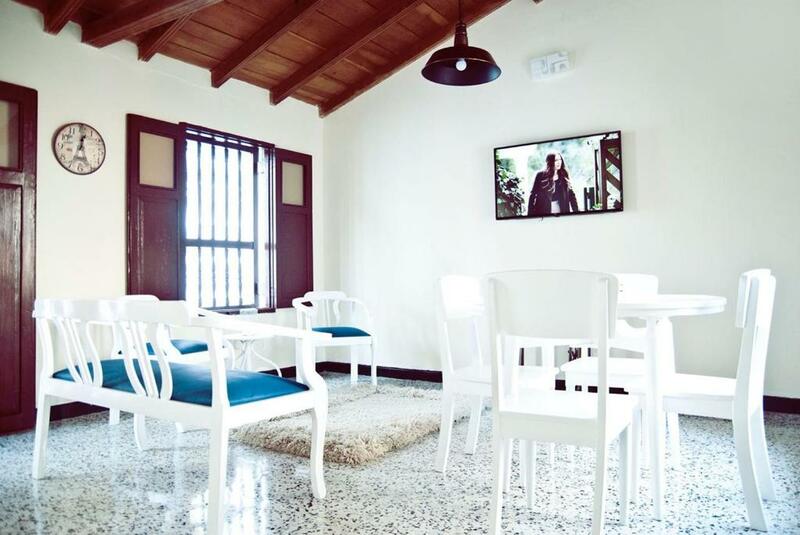 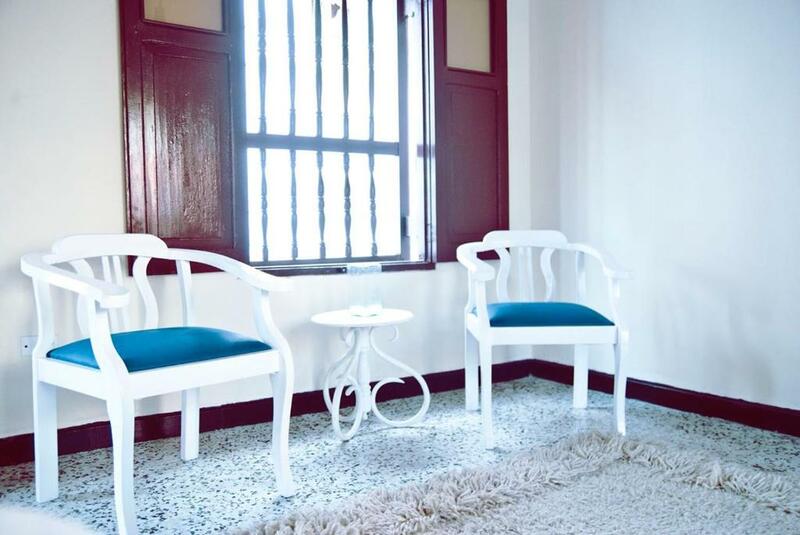 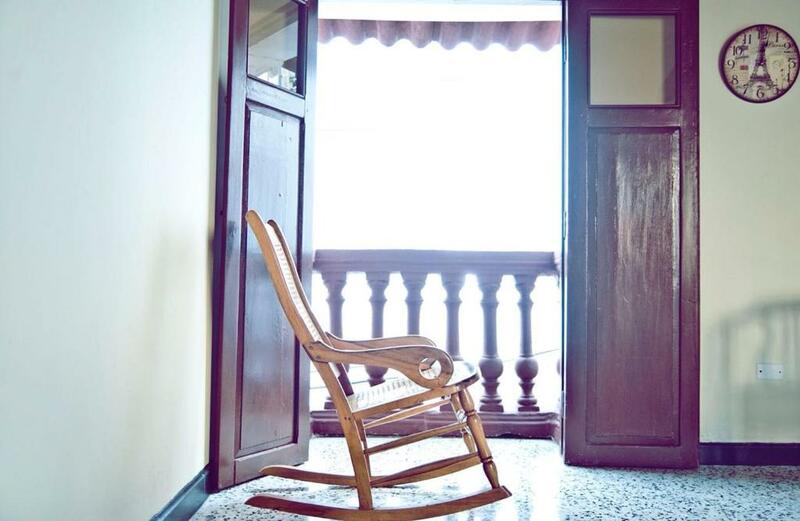 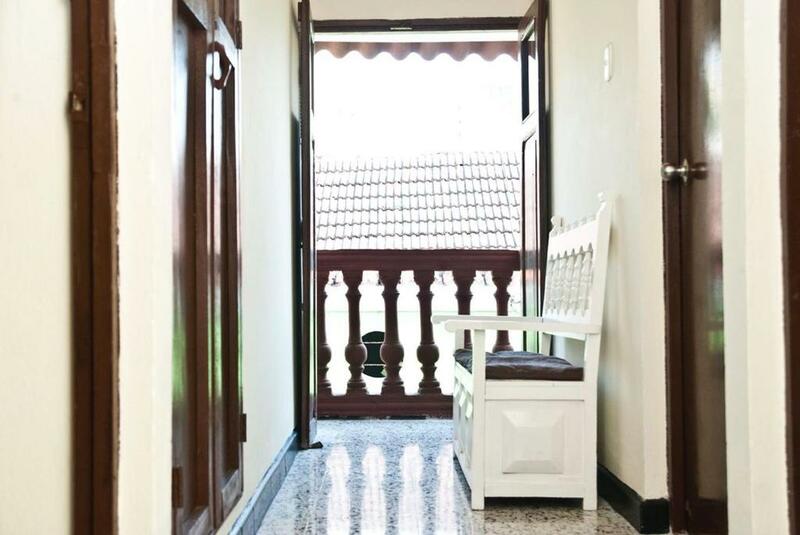 Featuring a shared lounge, Apartamento centro historico is located in the San Diego district of Cartagena de Indias, only a 7-minute walk from Cartagena's Walls. 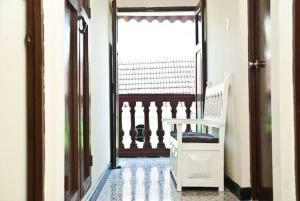 Guests staying at this apartment can use the balcony. 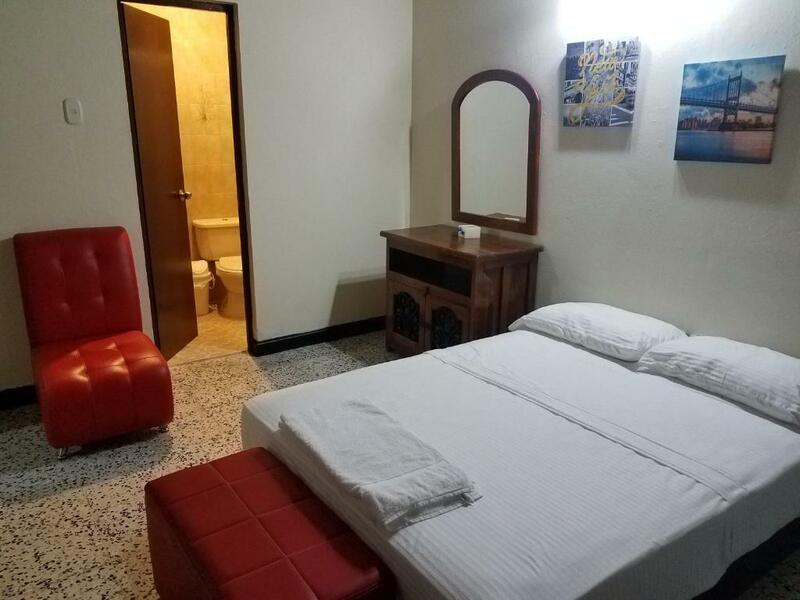 The apartment has 3 bedrooms, a kitchen with a dining area and a microwave, and a bathroom. The apartment also includes a seating area and a bathroom. 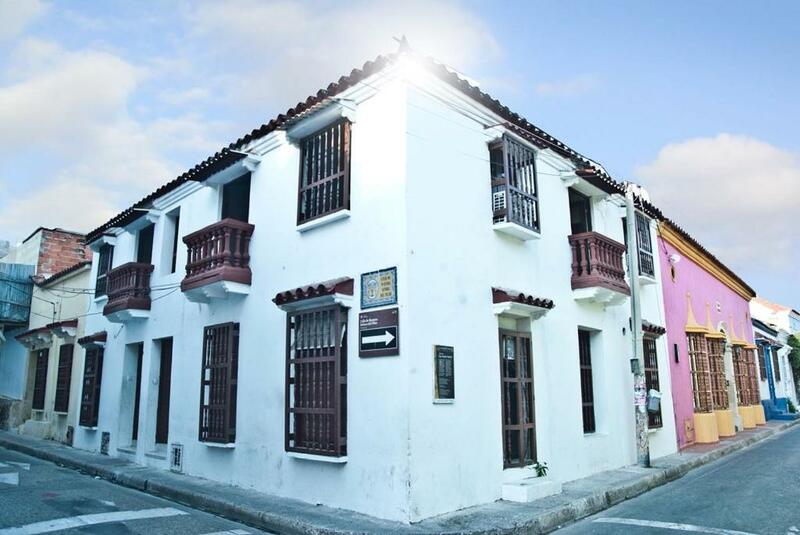 Bolivar Park is half a mile from the apartment, while Cartagena's Gold Museum is a 10-minute walk from the property. The nearest airport is Rafael Núñez International Airport, 4.3 miles from the property. 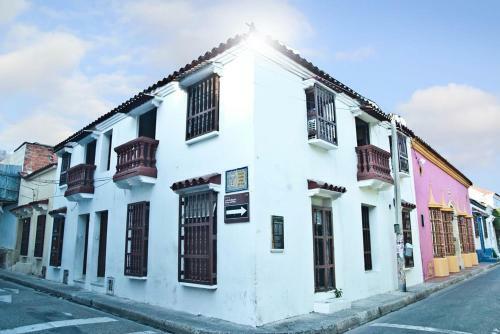 뀐 Located in the top-rated area in Cartagena de Indias, this property has an excellent location score of 9.6! 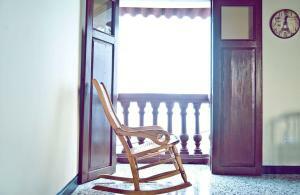 When would you like to stay at Apartamento centro historico? 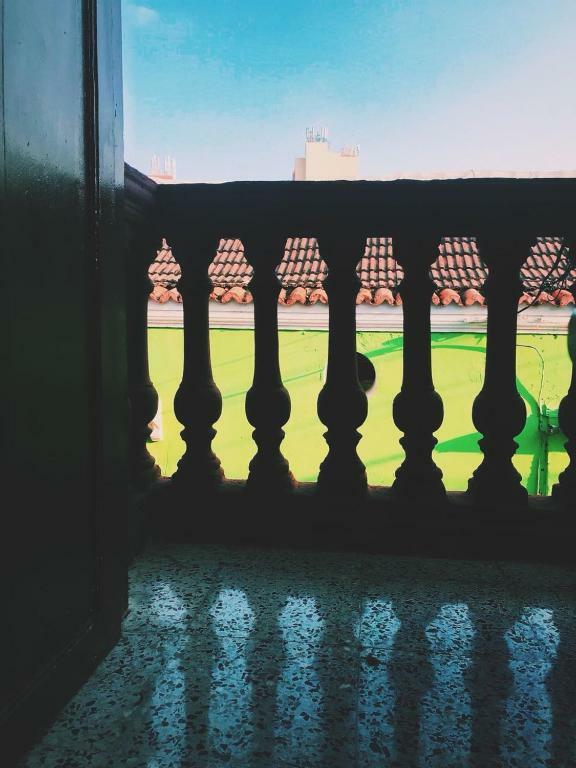 This apartment has a balcony, garden view and kitchen. House Rules Apartamento centro historico takes special requests – add in the next step!